There&apos;s just something about Ellis. She is funny, wise, thoughtful and uninhibited, and her captivating voice is matched by her uplifting lyrics. Her irrepressible spirit comes through in her transformational performances, leaving her audiences better than she finds them, with softened edges and opened hearts. 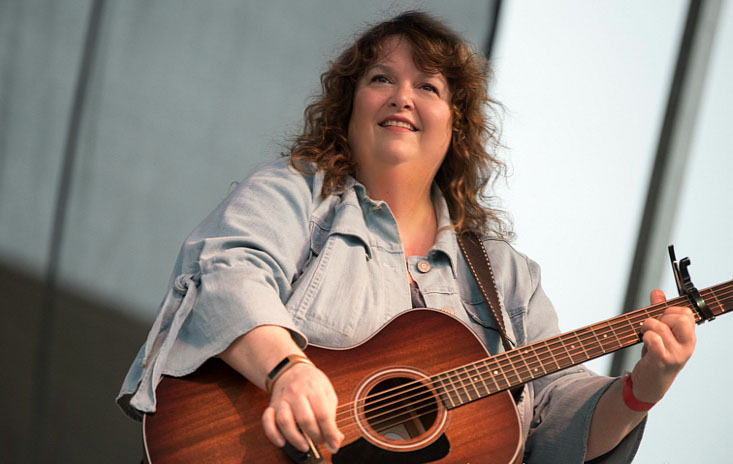 A winner of numerous awards and honors including the Grass Hill New Folk Contest in 2013, Ellis has been recognized both for her songwriting skills and engaging performances. 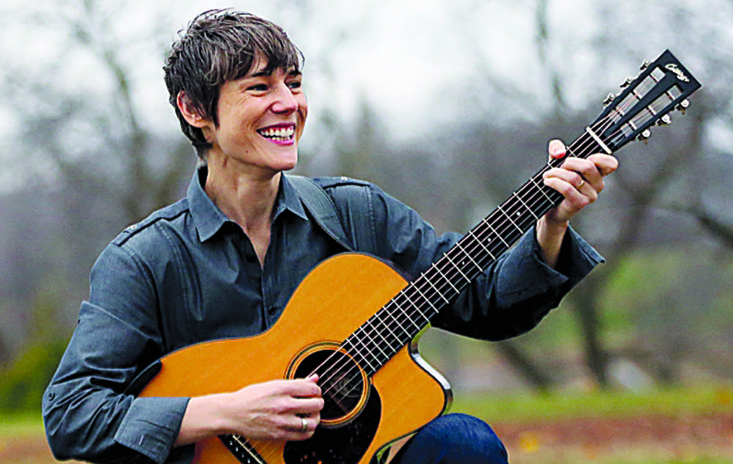 She has claimed "audience favorite" honors at Falcon Ridge Folk Festival, Moab Folk Festival, and Sisters Folk Festival. Ellis has also been a repeat guest on A Prairie Home Companion. "Ellis is one of the most engaging personalities that I&apos;ve ever witnessed on a stage. Within seconds you&apos;ll fall in love with her bubbling attitude for life, and her captivating laugh has been echoing in my heart all week!" If ever there was a feel-good folk musician, this is the woman - somebody who really does send you off feeling better about the world." "Ellis walks on stage, flashes a bashful grin and does what she does best: singing her heart out every single time." How to describe Katherine&apos;s music? Her voice - strong, soulful, warm - rings out like a bell on a clear summer&apos;s night. Her original songs draw audiences in and take them on journeys both real and imagined. Whether sharing stories of love lost and found, calling out robust anthems of peace and justice, or reimagining classic songs from the Folk Revival, there is no mistaking she has earned her place at the folk table. Katherine has since made her mark at venues throughout the region including Godfrey Daniels, the Hurdy Gurdy Folk Club, the Folk Project, World Cafe Live, Spring Gulch Folk Festival, Falcon Ridge Folk Festival, Burlap and Bean, and as a 4-time Philadelphia Folk Festival performer (2015/16/17/18). In 2017 Katherine earned a rare honor as a double showcaser at the Northeast Regional Folk Alliance conference (NERFA). Her 2016 release New Hope Chateau hit the top 20 on the Folk DJ charts with a #9 song and received kudos from folk DJs and journalists alike. Katherine&apos;s sophomore recording project Unfortunate Point of View is set for release in early 2019. A New Jersey native, she&apos;s thrilled to share her music at the Ethical Brew, right up the road from her birthplace of Montclair, NJ.